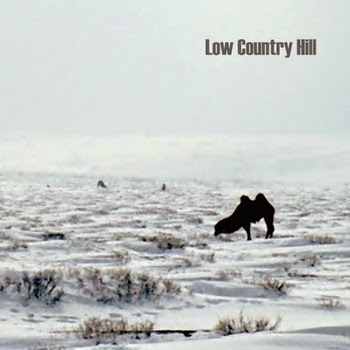 Paul Hogeterp's ambitious debut project, Low Country Hill, was produced by Dave King at his barn studio on the outskirts of Hamilton, Canada. A wonderful cast of talented compadres, family and guest musicians like Bill Dillon (Joni Mitchell, Peter Gabriel, Robbie Robertson) and Pat Sansone (Wilco and The Autumn Defense) joined in to make a soulful record with inviting sonic architecture. The album features Wilco member Pat Sansone, and produced by Autumn Defence drummer Dave King. The name, Low Country Hill steams from Paul's last name which means 'mountain refuge'. In his home country they used to go to the mountains to escape the floods.